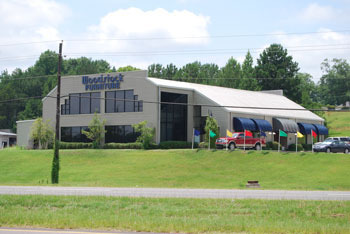 Founded in 1978, Woodstock Furniture stores are locally family-owned and operated. 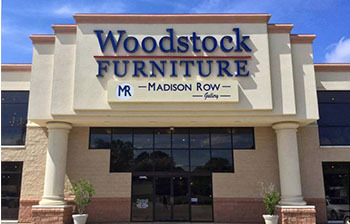 We have grown from a small showroom and manufacturing facility to five different locations, four in Meridian, MS and one in Hattiesburg, MS. Our rapid growth makes us the fastest growing furniture retailer in our area. The Mississippi Retailer of the Year title was awarded to us in 2010, showcasing our determination to provide excellent service. We are dedicated to constant improvement and we are passionate about our customers. With professional service, we excel in making your home both beautiful and comfortable, with products that will last for years to come. Please visit any of our five locations to see our variety of styles and experience our courteous staff. With a different selection at every store, you are sure to find exactly what you are looking for! 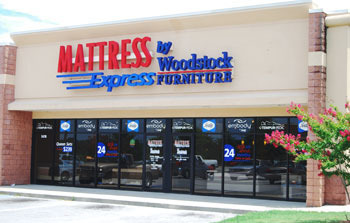 Mattress Express by Woodstock Furniture is the area's Tempur-Pedic headquarters! In addition to Tempur-Pedic, we carry a full line of Sealy mattresses, as well as, value priced mattresses. We make it easy to choose your comfort level with over 50 floor models available. Queen sets start as low as $199. Located next to CiCi’s Pizza. one of our 65 floor models! Queen sets start as low as $199. 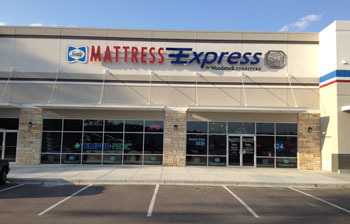 Our original location, on Hwy 39 N, offers everything from custom sofas, bedroom, dining room, office furniture and Serta mattresses to draperies, fabulous accessories and custom-built items. Need a little help putting it all together? Ask about our free interior design service. 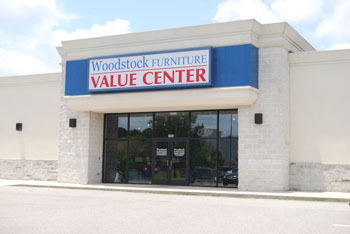 Located at Bonita Lakes Mall in the former Pier One building, you’ll find The Value Center by Woodstock Furniture. We have GUARANTEED LOWEST PRICES on many popular brands at this location. Saving you money on great looking furniture is what we do! We have a variety of products for every room of your home. Many items are in stock and ready for same-day pick up or express delivery. affordable style finds a home.